The Ottomans Large Rectangle Storage Ottoman by Jonathan Louis at HomeWorld Furniture in the Hawaii, Oahu, Hilo, Kona, Maui area. Product availability may vary. Contact us for the most current availability on this product. 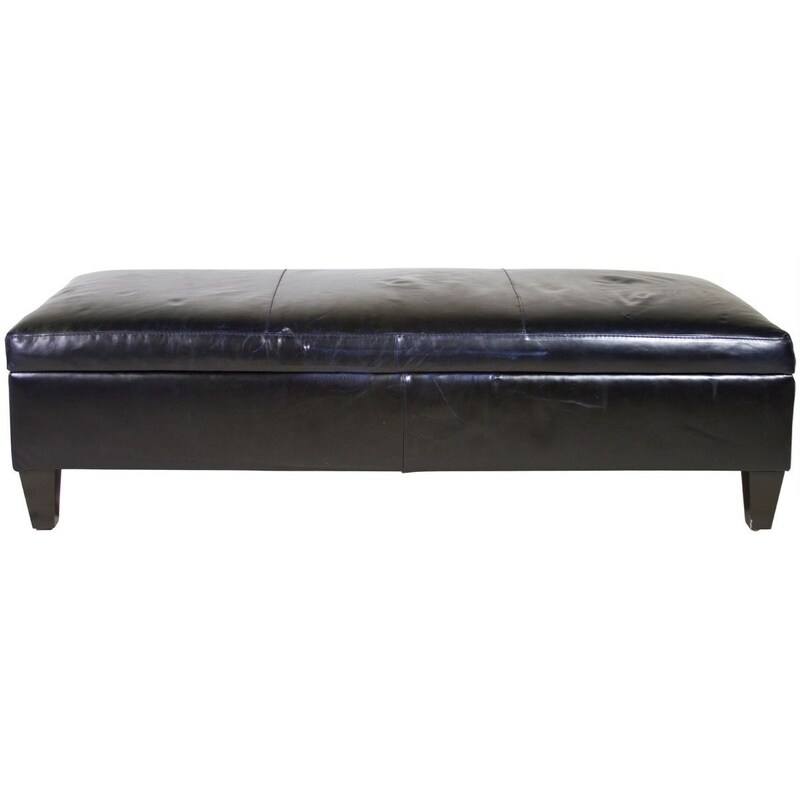 Accent your living room or any room in your home with a stylish ottoman. Pair with stationary seating for a great way to rest your feet. With hundreds of custom fabric and leather options available, you are sure to match your personal style perfectly. The Ottomans collection is a great option if you are looking for furniture in the Hawaii, Oahu, Hilo, Kona, Maui area. Browse other items in the Ottomans collection from HomeWorld Furniture in the Hawaii, Oahu, Hilo, Kona, Maui area.